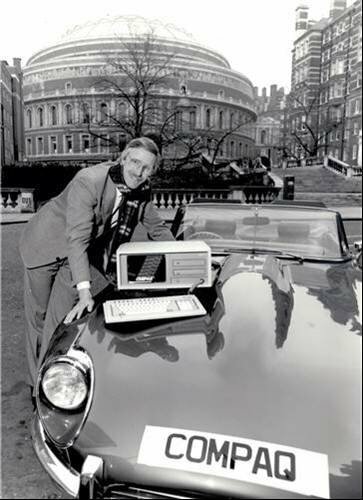 Launched in 1986, Compaq anticipated the trend to mobile computing with its Portable series. Inexplicably, the company chose John Cleese's brother-in-law - the chap in the scarf - to endorse it. While trawling through the dustier recesses of the Computer Weekly archive, some stock shots of technology from the 1980s came to light, demonstrating just how much data processing - to say nothing of haircuts, fashion and gender relations - has changed over just two decades.